As one of the market leaders in fitness equipment, SPRI is often the first choice for many fitness enthusiasts looking to invest in dumbbells. 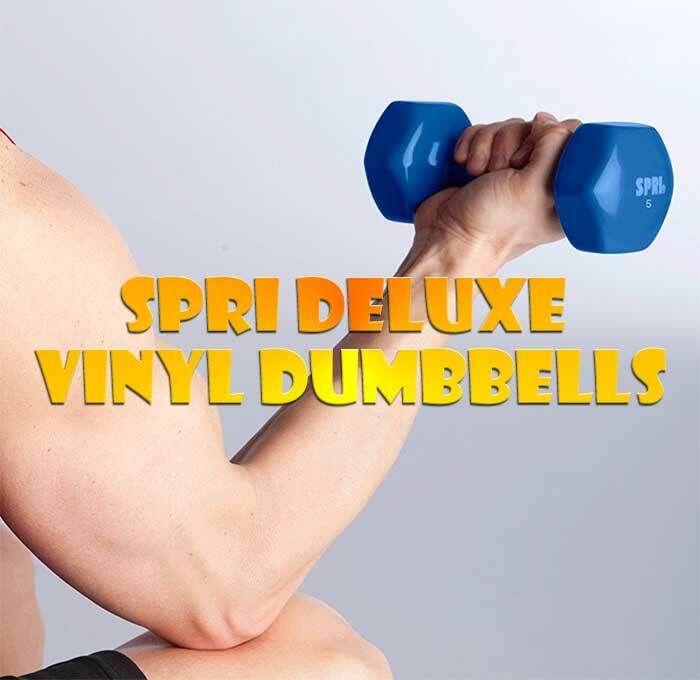 As a result, the SPRI Deluxe Vinyl Dumbbells are one of the most popular dumbbell sets selling today. Coated with a protective, non-slip vinyl, the dumbbells are easy to grip and comfortable in hand. The covering also serves the dual purpose of protecting your floors from scratches and scrapes. Available in a wide range of weights that are color coded according to size, the SPRI Deluxe Vinyl Dumbbells allow buyers to choose the perfect weights for them. Ideal for strength training or use in aerobic or cardio workouts, these are dumbbells that won’t end up at the back of the closet. 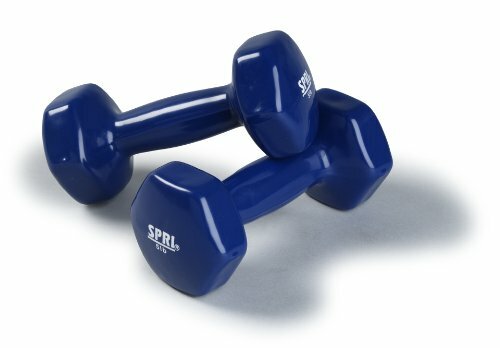 Are the SPRI Deluxe Vinyl Dumbbells Worth Buying? The first thing to mention here is that SPRI had an issue with this product in 2013 that resulted in many buyers only receiving one dumbbell. Many reports complained of customers being misled into thinking that they were purchasing a pair of dumbbells and that the product was falsely advertised. In fact, this was a shipping error. Buyers were buying a set and should have received a set. SPRI was not trying to mislead anyone. Thankfully, that mistake has now been resolved, and buyers need not worry about receiving only one dumbbell. The dumbbells themselves are very well made. They are durable and nicely colored, while the vinyl cover makes the dumbbells easy to grip and hold during many different types of exercise. 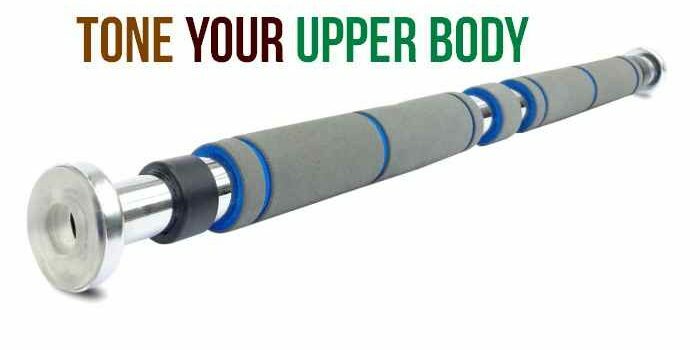 The sheer number of weight options is also excellent, as it affords buyers the freedom to customize their dumbbell collection to suit their needs perfectly. Many users often want a selection of pairs for different exercises, and the SPRI Deluxe Vinyl Dumbbells allows them to put together their own ideal set. It should be noted that some buyers have commented on the initial smell of their dumbbells. It is worth giving the weights a quick clean when they arrive, as they often have remnants of a protective oil coating that can smell for a few days. Thankfully, this smell does not last. Overall, regardless of the weight selected, these are an elegant set of dumbbells. You would expect nothing less from a company with SPRI’s reputation. Ideal for standalone weight training or use with aerobic exercise, the SPRI Deluxe Vinyl Dumbbells are all that you would want from a set of home use dumbbells. 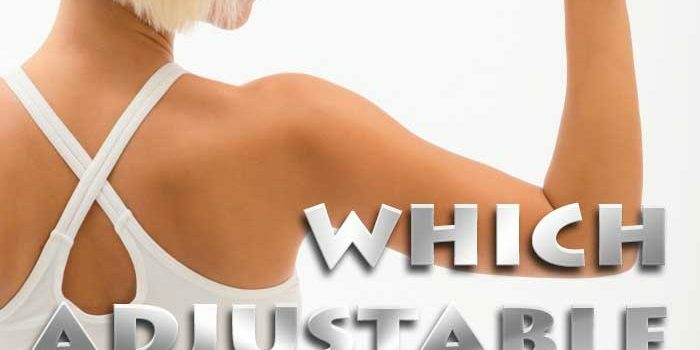 What is the Old School New Body Diet and Work out Program?